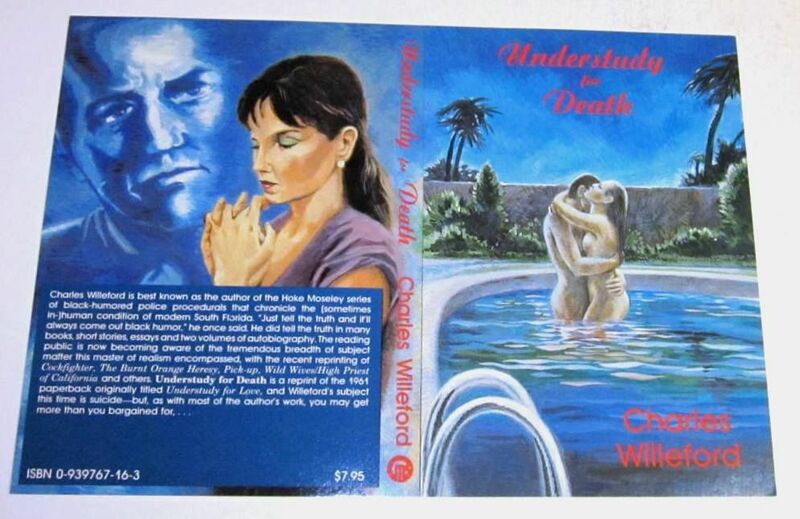 In other Willeford News, Hard Case Crime is poised for the official release of Understudy for Death in about a month — first time Willeford’s 1961 novel Understudy for Love has seen reprint. 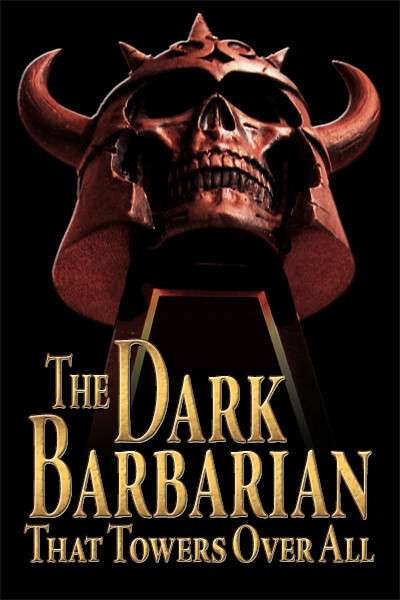 If you’ve never been willing to fork over the loot to nab a true first edition of this classic Paperback Original, now it’ll be easier to hand. Check out my review in Publishers Weekly — or, check out the anonymous review which uses some occasional bits of wording from the review I submitted. Shortly before his death, Willeford cut an agreement with publisher Dennis McMillan to do a reprint on this one, and the re-title was the author’s — an ironic comment on the bad shape he was in. 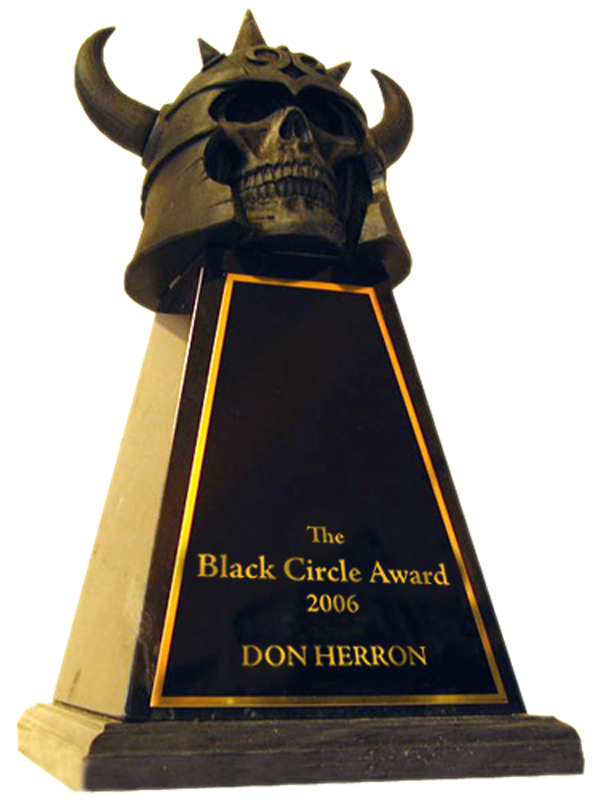 After his death, the deal fell through, though not before Dennis had had the card covers for his proposed trade paperback printed off. If you are a Willeford completist, you need a copy of the Dennis cover — flat, never machine folded — by Joe Servello. 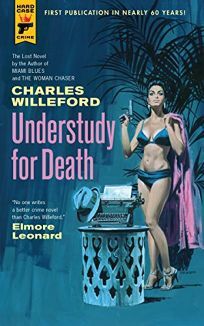 This entry was posted in DMac, Willeford and tagged Gold Medal, Hard Case Crime, Joe Servello, PW, Robert McGinnis, Understudy for Death. Bookmark the permalink.